Posted on April 24, 2013 by Sindhu S.
Brilliant achievement by Sheryl Sandberg; to have pinned her book ‘Lean In: Women, Work, and the Will to Lead’ as No 1 bestseller for weeks since its mid-March launch,which is currently the Amazon No. 1, and tops New York Times bestseller in Non-fiction (Hardbound) category. 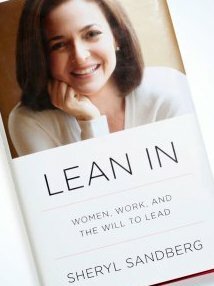 ‘Lean In’ is an original take on the male dominated “corporate jungle”, offering practical tips to women. 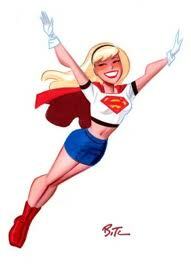 She states that the real obstacles women still face in their professional life are sexism and discrimination. She talks about the challenges she faced right from her Harvard Business School days and admits of being a target at every step of her career. “About to ruin Facebook forever,” was one of the reactions she got when she newly took up the top position. The book is a career guide for women professionals, but calling it a feminist manifesto would be a blinkered view. She says that while men still run the world, women internalize negative messages throughout their lives, sabotaging themselves. The author asks women to be fearless during salary negotiations, and points out that men almost always and women almost never negotiate an offer. However, she advises women to seek help without foisting themselves on mentors. While admitting she did not like to be seen or portrayed as “bossy”, she wonders why the term is only used about little girls, not boys. The author admits that she still finds herself spoken over and discounted at meetings, while male colleagues are not. Sheryl admits that her position had often given her the confidence to speak out. And that discounts much of the optimism the book projects. Get inspired, but don’t get carried away, could be a reasonable advice to readers. The best advice in the book is perhaps: Ask yourself what you would do if you weren’t afraid? Then go ahead and do it. 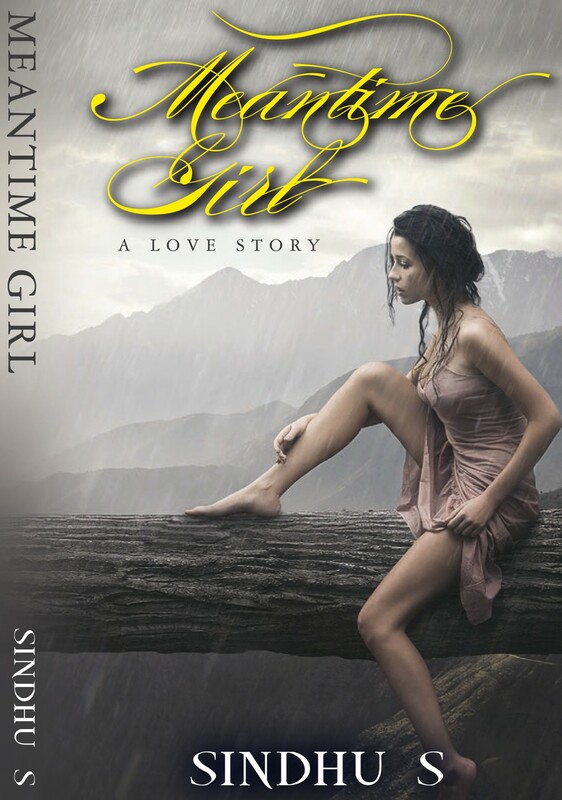 Posted on April 23, 2013 by Sindhu S.
The title gives the impression that it’s going to be an intense and emotionally taxing story of a woman who shares a husband with 21 others. But, you are pleasantly surprised with a humorous story that scores on the universal issue of midlife crisis in married couples, mainly women, with rib-tickling ease. Despite her husband William Buckle, two teenaged children and straight-talking best friend (lesbian) Nedra, Alice feels lost in her theatrical self talk most of the time. Her chief worry, one of them next only to her children’s growing independence, is the fact that the couple had run out of things to say to each other. Alice ends up with the malady of the century: Unburdening to a complete stranger online. Freed by the anonymity of an online survey ‘Marriage in the 21st Century’, where she is Wife 22, Alice recalls all the reasons she fell in love with her husband 20 years ago. In the course of baring all, she also comes to face her reality. She starts revealing her innermost feelings with ridiculous ease to a complete stranger, Researcher 101 and continues to remain enamored, in spite of two of her best friends’ efforts to dissuade her, one even threatening to abandon her for good. The story unfolds a witty narrative, and deals with parenting and layoffs, and everything in between. Before the study, the life of the protagonist “was an endless blur of school lunches and doctor’s appointments, family dinners, budgets, and trying to discern the fastest-moving line at the grocery store. Alice Buckle: spouse of William and mother to Zoe and Peter, drama teacher and Facebook chatter, downloader of memories and Googler of solutions,” according to the author. Acidic Humour and hilarious rendition of serious situations make it a joyful reading experience. All the fears and paranoia of a mother of adolescent children are so realistically and humorously portrayed, nothing profound though. “I like your sagging eyelid. It makes you look like a dog,” where the 12-year old son makes an innocent attempt to ease his mother’s worry about her signs of ageing. Alice is also worried about Zoe’s (her daughter) uneasy relationship with her boyfriend, who also happens to be Nedra’s son. Among the many worries she has, Alice also conveniently suspects her son Peter (who constantly changes his name to escape peer ridicule) is a gay, so as to avoid accepting the prospect of losing his undivided attention to a girlfriend. And when she finds he indeed has a girlfriend, she would rather believe she is only his “beard”, not the real one. “It’s been a while,” I say. 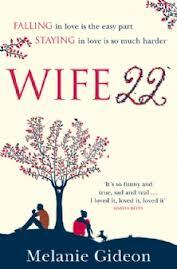 Briefly, Wife 22 is a funny story that proves how an online fling can be aphrodisiac. With this novel Melanie Gideon has taken another step forward but sticking to her favorite topic: The exigencies of domesticity explored in her first book, a nonfiction titled ‘The Slippery Year’. The only serious irritant: The social networking jargons and postings, which at times run into a few pages at a stretch; whether Twitter, Facebook, Instagram, or any other. Online postings are so viral that at times they become tiresome and the irrelevance annoying like spam messages, serving only to hinder the flow. Overall, a good pick for light reading, as in while travelling or for mothers to fall asleep with on the sofa, while waiting for youngsters to get back home safely after a meet up with friends on a weekend.